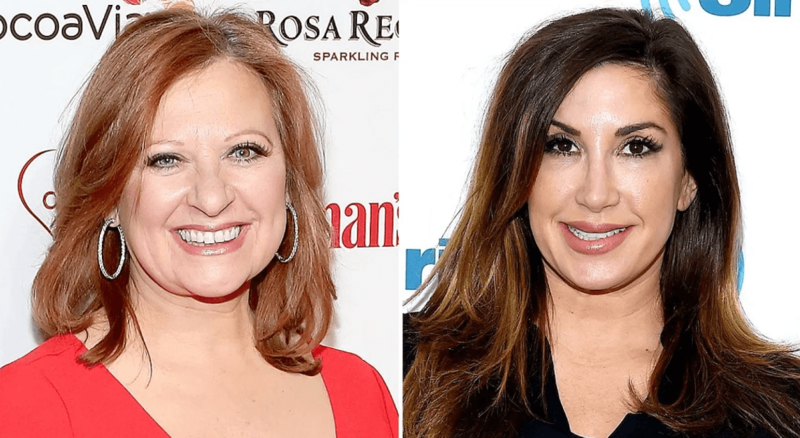 Caroline Manzo recently spoke of a potentially returning to The Real Housewives of New Jersey and her sister-in-law, Jacqueline Laurita, fully supports the idea. Albie Manzo posted a teaser for his podcast, “Dear Albie” where Caroline Manzo spills tea about being a legend of the show, who deserves respect. Jacqueline commented under the post accusing Teresa Giudice of being “scared” of her sister-in-law. “You are the REAL queen of that show and Teresa knows it! That’s why she doesn’t want you back and is always talking bad about you publicly. She’s scared of you.” Jacqueline continued. During the Dear Albie podcast, Caroline Manzo revealed that Bravo recently offered her “friend of” role to appear on the upcoming Real Housewives of New Jersey season, but she declined. Do you want Caroline Manzo back on The Real Housewives of New Jersey as a full-time Housewife? Sound off below!